Is SEA LIFE Grapevine Aquarium ADA accessible? Can I bring an assistance dog, eye or hearing dog into SEA LIFE Grapevine Aquarium? 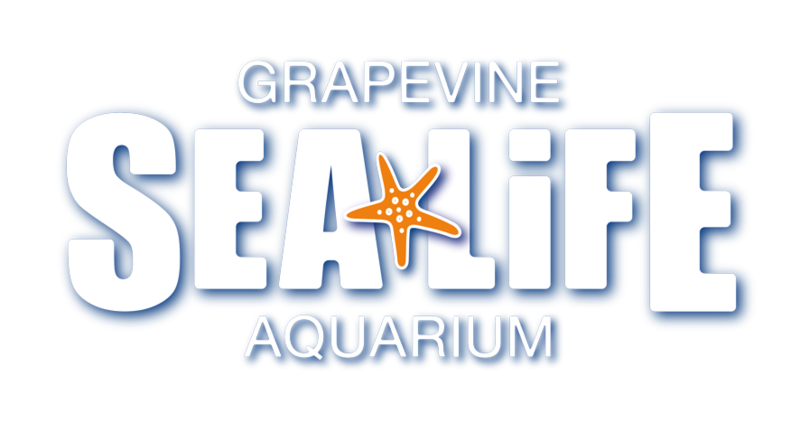 What disabled access is there within SEA LIFE Grapevine Aquarium? Would I need to queue to enter SEA LIFE Grapevine Aquarium? Is SEA LIFE Grapevine Aquarium accessible to guests with disabilities? Yes, the attraction is accessible for wheelchairs and strollers, however, double strollers are not recommended.